The minute you walk through the doorway, you realize that dining at The Pines Restaurant will be a unique and enjoyable experience. Guests relax in a casual atmosphere surrounded by attentive servers and find it hard to choose from generous portions of delicious entrees and hard-to-resist desserts. 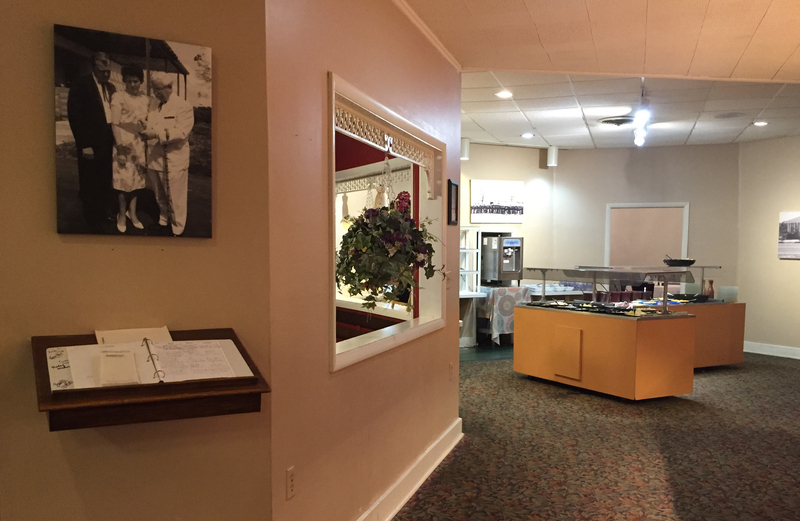 At The Pines Restaurant in Seymour, Indiana, the experience involves a lot more than nice decor and comfortable surroundings. From the moment you enter, you find you are treated like a friend. 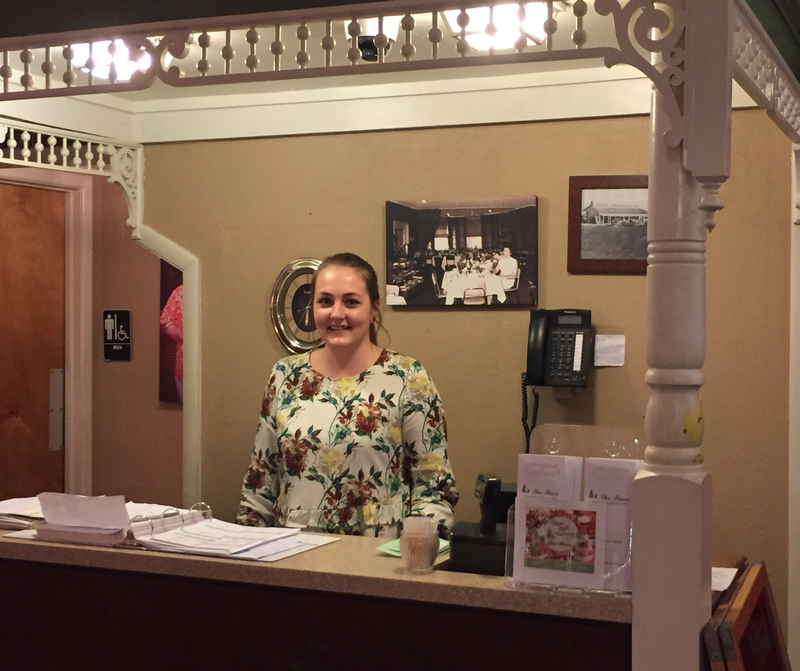 It was the way that Harold and Margaret Hall treated their guests in 1950 – and it’s the way that Mike and Katie Hall will treat you today. You’ll find this atmosphere makes everything better! From the wave of your favorite waiter or waitress – to the aroma of your favorite foods – The Pines Restaurant is right where you want to be. The Pines is a place the whole family can enjoy great food, in a fun-filled atmosphere at an affordable price. We proudly serve up the freshest meals in our area. And don’t just take our word for it. 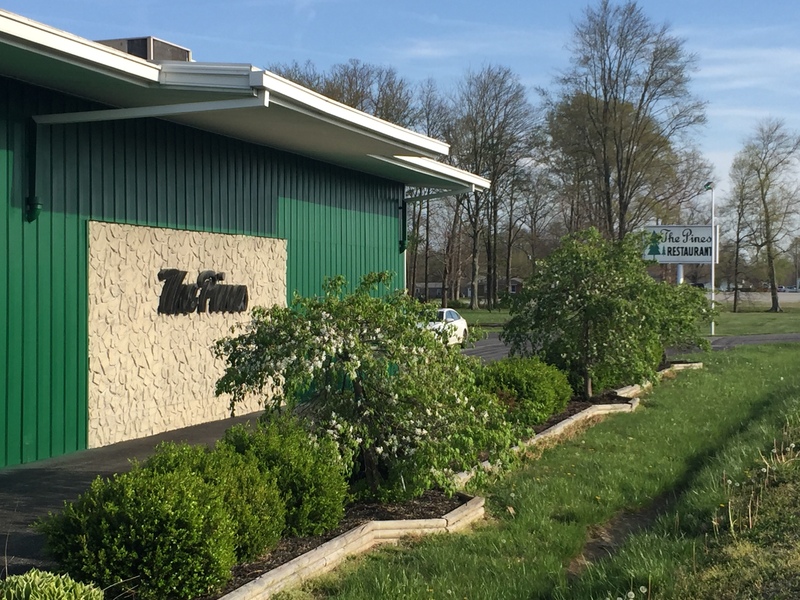 Ask your friend and neighbors… we’ve been a family tradition since the 1950’s. 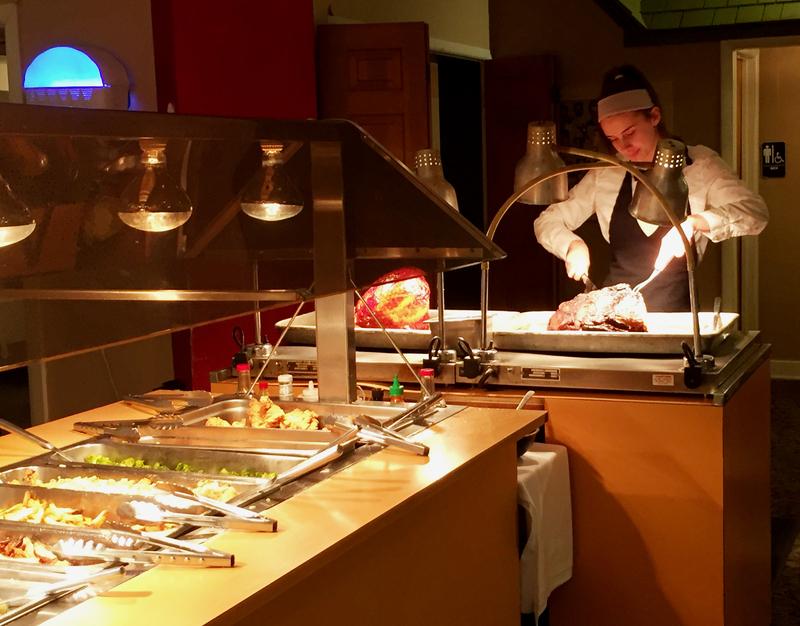 Our consistent steamy hot side items on the buffet include mashed potatoes, gravy, macaroni and cheese and a variety of hot vegetables. There is also a huge selection of home made salads right from the secret recipe book of Margaret Hall along with new ones from our talented kitchen staff. All home made, all from scratch. A new fabulous soup EVERY DAY! Different theme every week. Come see what they are cooking this week! Could be Greek, could be an All-American Burger… you’ll never know until you come out. 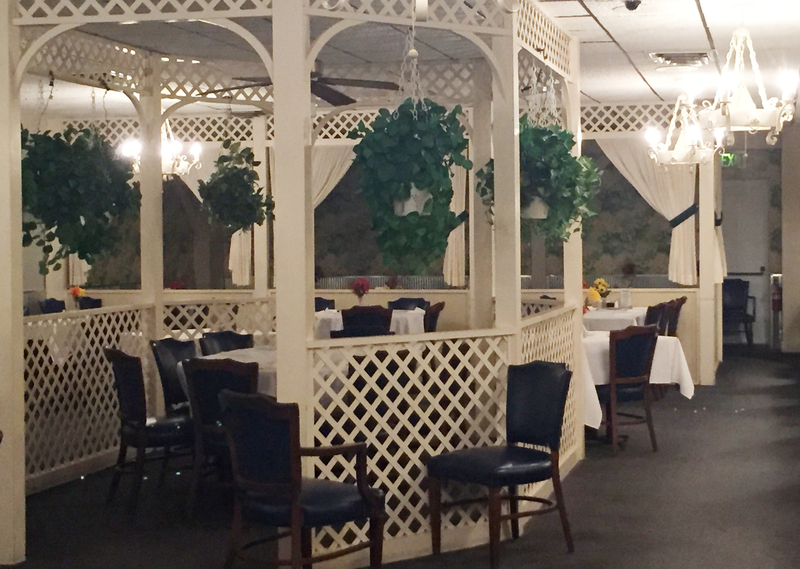 Our family restaurants offer private rooms that are suitable for a variety of functions; family reunions, wedding rehearsal dinners, business meetings, birthdays and more. Bring the family out for Texas Style Beef Brisket, Ribs and Lexington Style Pork BBQ. All served with Hall and Sons’ very own secret recipe BBQ Sauce! Every Wednesday and Thursday Senior Citizens Night! Children 3 and under eat free every day! Saturday we feature our Carved Prime Rib. Roll out the weekend specials. Check our weekly calendar or join us our mailing list to get all the up-to-date information. 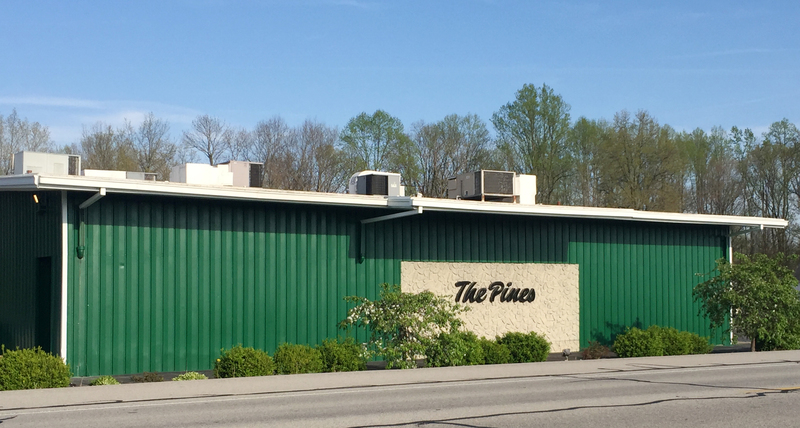 The Pines in Seymour offers wine, beer, and liquor. So have a cocktail with dinner!